Get Golden Ratio work for you in Gravit Designer. Learn How to Size Up and Size Down object by the Divine Proportion. 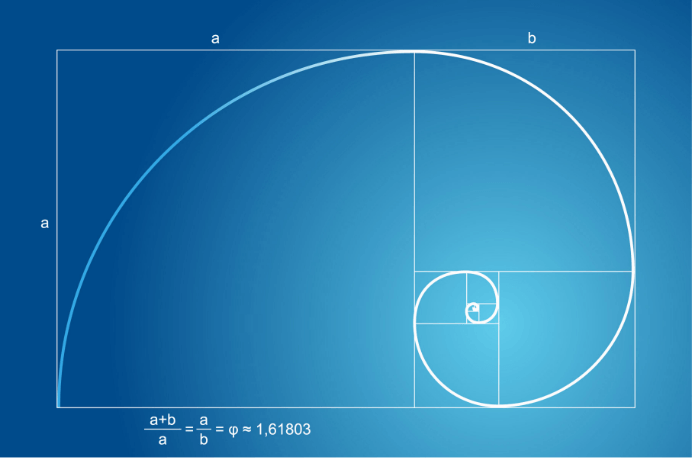 Golden Mean is heralded as one of the most beautiful ratios in Art and Architecture. It is recognized in most prominent works of western civilization. You can get the most from Golden Ratio in your works. Just learn how to size Up and Size Down by Divine Proportion, that roughly equals 1.618.